Maryland Governor Larry Hogan is urging congressional leaders to oppose cuts to Chesapeake Bay restoration efforts in President Donald Trump's budget and boost funding for the Environmental Protection Agency's Chesapeake Bay Program. ANNAPOLIS, Md. 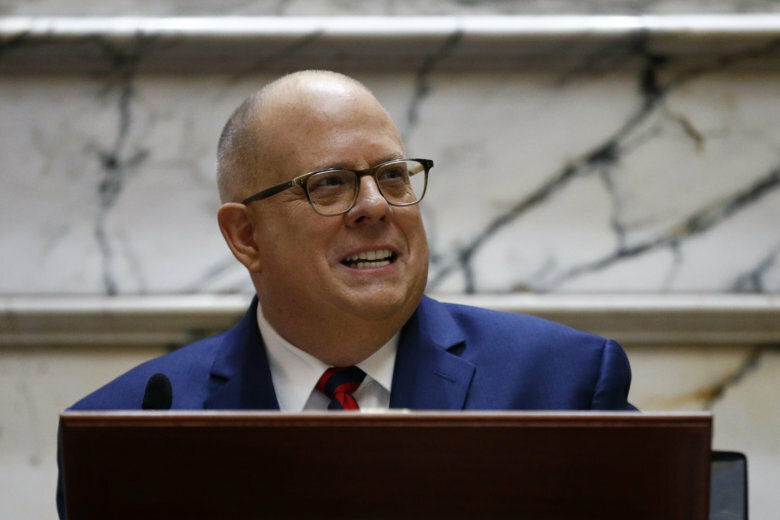 (AP) — Maryland’s governor is urging congressional leaders to oppose cuts to Chesapeake Bay restoration efforts in President Donald Trump’s budget. Gov. Larry Hogan, a Republican, made the request in a letter Monday to top leaders of both parties. Hogan is asking them to boost federal funding to $90 million for the Environmental Protection Agency’s Chesapeake Bay Program, which coordinates science, research, and modeling efforts. Under the president’s budget proposal, the program would get $7.3 million, down from $73 million this year. Hogan is the chair of the Chesapeake Executive Council. That is a panel comprised of governors of six watershed states that creates policy direction for the restoration and protection of the nation’s largest estuary.